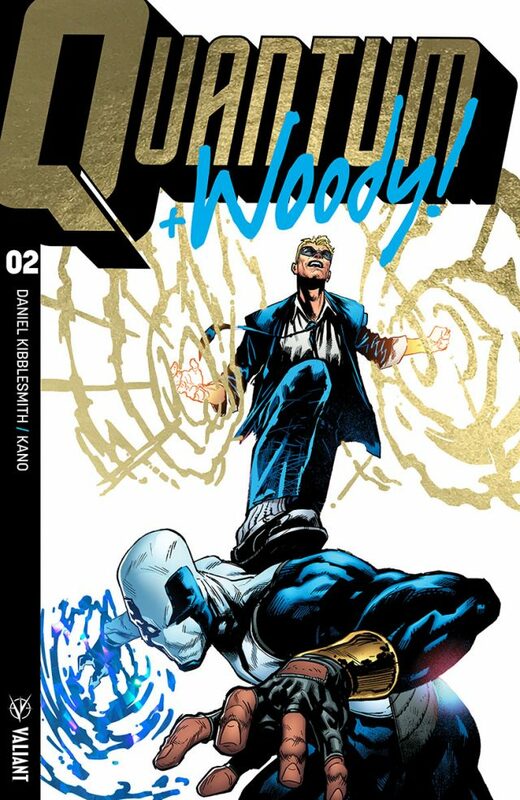 Valiant is proud to reveal the pupil-scorching “EXTREME ULTRA-FOIL” shelf covers debuting on QUANTUM AND WOODY! 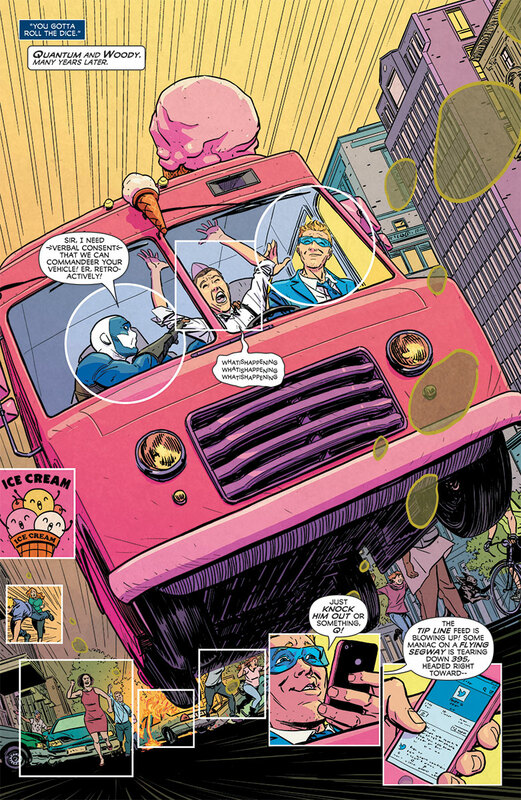 (2017) #1-4 – the opening salvo of the ALL-NEW and UNPREDICTABLE ONGOING SERIES from rising star Daniel Kibblesmith (The Late Night With Stephen Colbert) and explosive artist Kano (Daredevil)! Beginning on December 20th, kick nostalgia in the nards as the world’s worst superhero team returns to comic shops everywhere with a dynamic, new(ish) cover treatment EMBOSSED and ENHANCED with AUTHENTIC COMICS FOIL FROM THE ‘90s (really!) 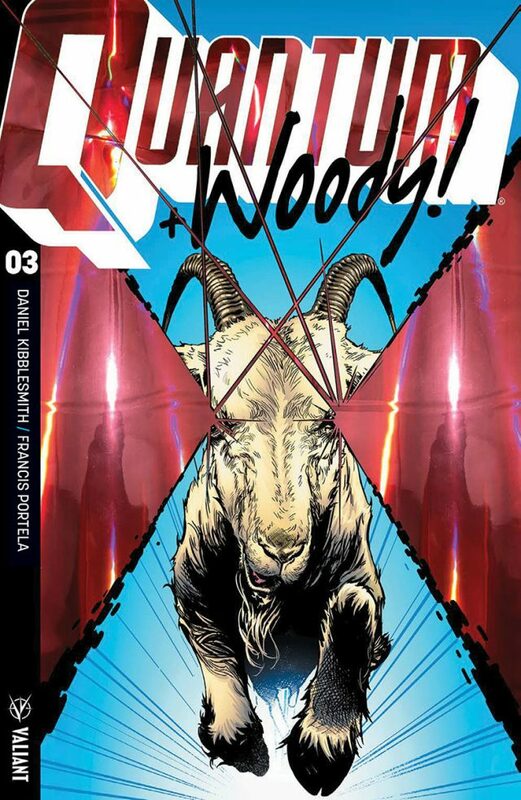 and featuring artwork by superstar artist Geoff Shaw (God Country) across the series’ first 12 issues! 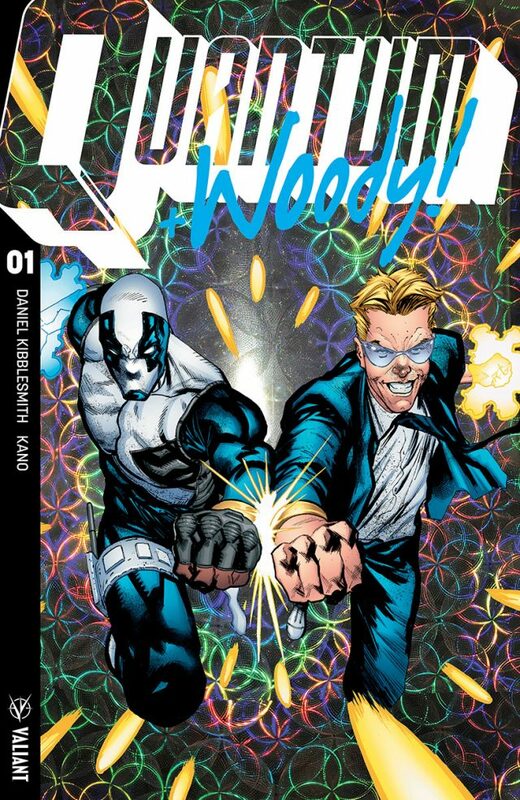 Available at the standard cover price with no minimum order qualifications for retailers, relive the face-melting radditude of the era that gloriously birthed Quantum and Woody into comics history with the best foil covers ever produced by a major comics publisher when Valiant’s EXTREME ULTRA-FOIL VARIANTS come stomping back into comic shops everywhere! THEN: Don’t relax, we’re not through here yet… Fans and collectors can get their chase on with Valiant’s EXTREME ULTRA-FOIL CHASE VARIANT subset! 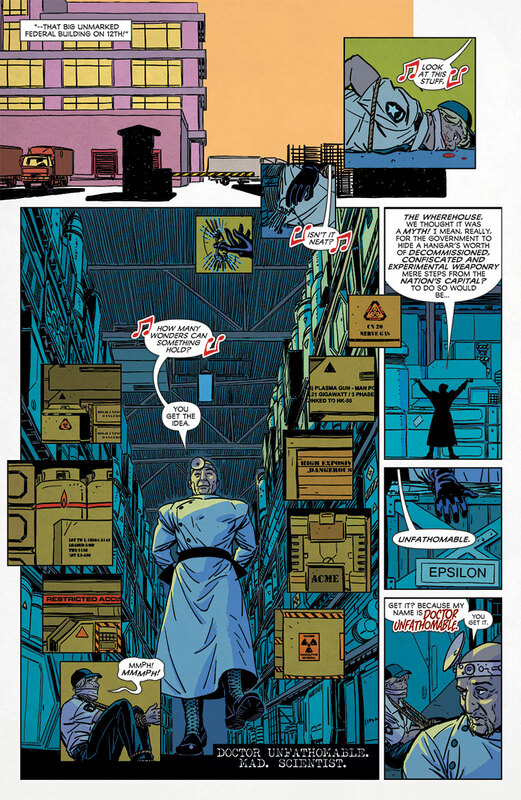 Each month, in the tradition of comics’ most highly sought-after oddities and error editions, Valiant will produce a single, STRICTLY LIMITED-RUN VARIANT of Geoff Shaw’s EXTREME ULTRA-FOIL artwork with A RARE, SPECIALIZED andSUPREMELY WACKY ‘90s FOIL! And of course, let’s not forget the piece de resistance! 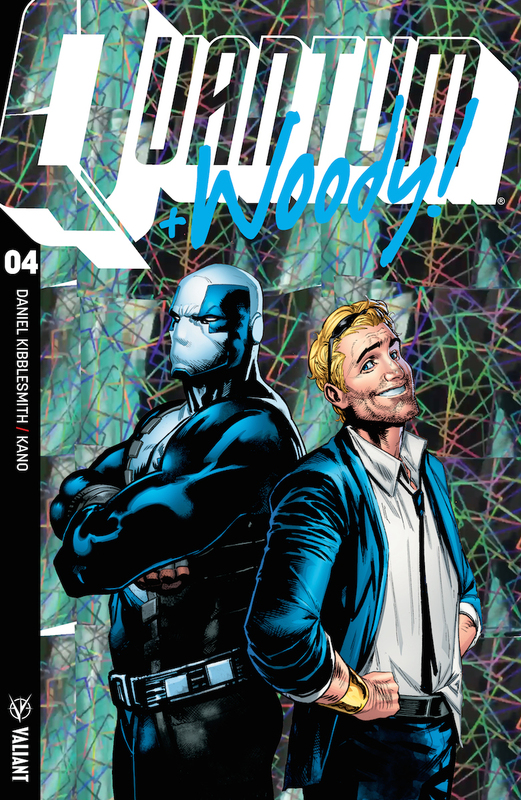 Valiant is doing something it can’t take back with QUANTUM AND WOODY! 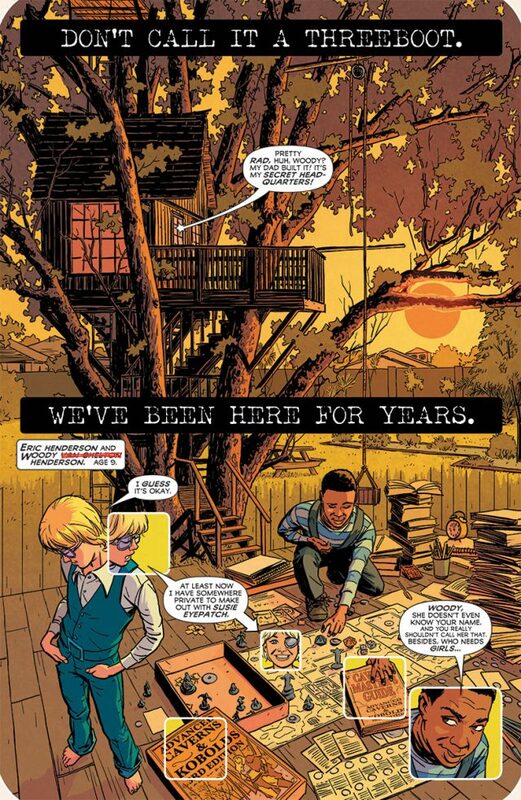 (2017) #1: THE MOST VARIANT COVER OF ALL TIME! This unholy and experimental combination of comic book history’s most noted, notorious, and obnoxious cover gimmicks will feature AT LEAST EIGHT SEPARATE PROCESSES – chromium, lenticular, embossing, die-cutting, iridescent ink, glow-in-the-dark and more – onto one highly limited, meticulously crafted variant cover featuring the artwork of acclaimed artist Clayton Henry (ARCHER & ARMSTRONG)! 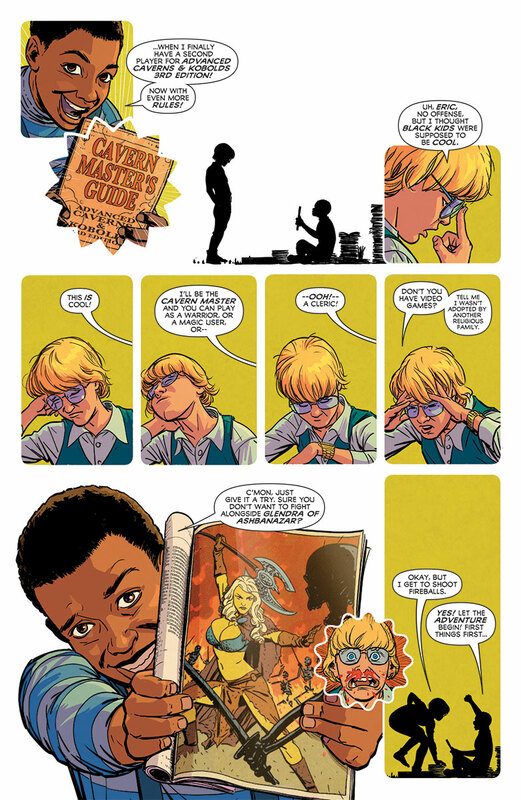 All the milestones of comic book history have led to this! 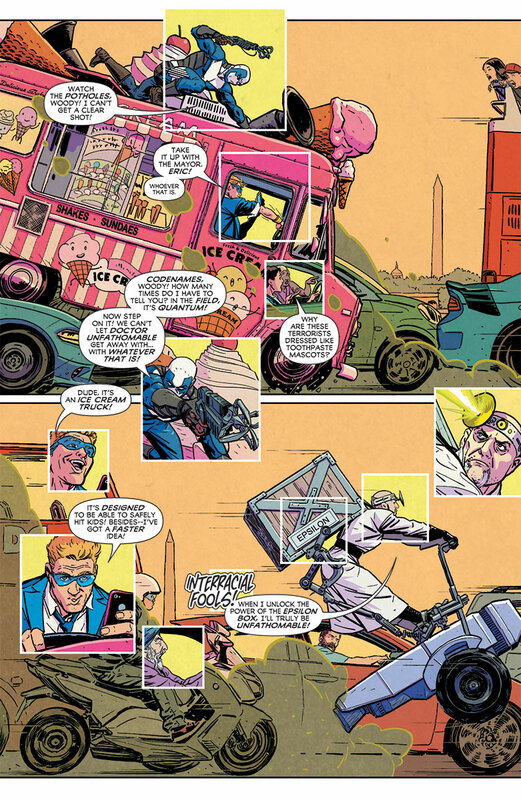 Stand back and take notice as QUANTUM AND WOODY (2017) #1 comes out swinging on December 20th – featuring covers by Julian Totino Tedesco (Hawkeye), Geoff Shaw (Thanos), Nick Pitarra (The Manhattan Projects), comics legend Neal Adams (Green Lantern/Green Arrow), and Clayton Henry (HARBINGER WARS) alongside every single gimmick known to man!